1914. 405 pages. No dust jacket. III Bind. In Danish. 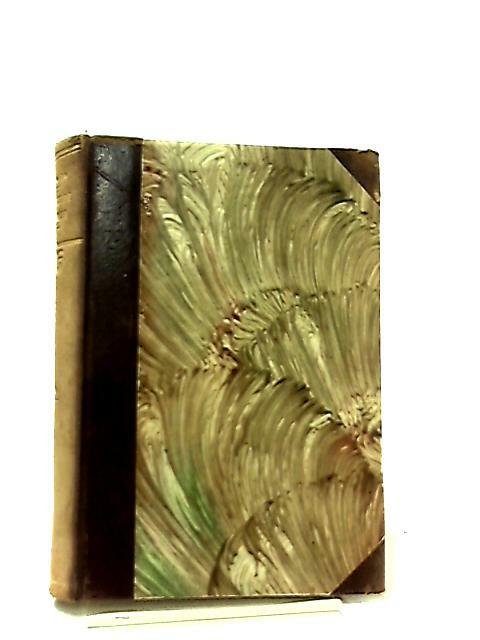 Half maroon leather bound to patterned boards, with gilt lettering. Clean pages with firm binding. Noticeable tanning to endpapers and page edges. Mild wear to spine, board edges and corners. Distinct sunning to spine. Visible scuffing and marking across the boards. Book has a forward lean.